As moms and dads, we all share the same mission: to find the most effective ways to raise happy, healthy kids. But being a parent is tough. In this age of Pinterest and kids blogs, it’s easy to get carried away, comparing yourself to others and wondering if you’re doing a good enough job. That’s why we’re here. 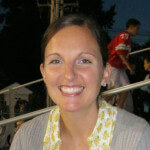 We want to get back to the basics – to bring the focus back to real life ideas from trusted child development experts. We’re excited to celebrate our kids as we enter into this new year and to feel empowered by the fact that the more we know about child development – all areas of child development – the better we can do for our kids. 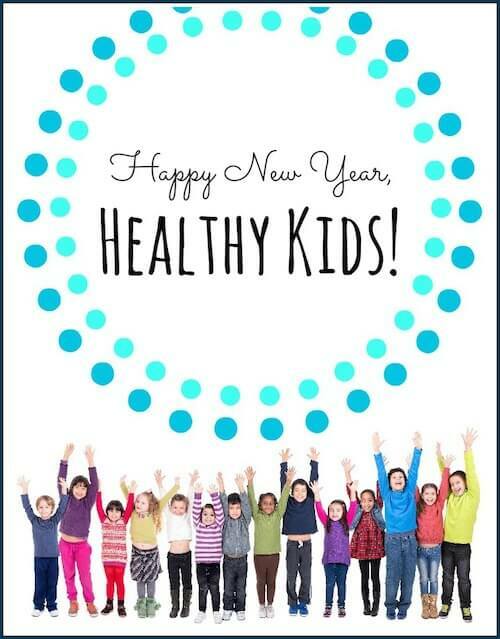 Click here to learn more about the Happy New Year, Healthy Kids Series! Thanks to this web address http://gethelpwindows10.com through which i am able to learn every single process of windows 10 OS. This is so useful and valuable online tutorial. If you forget your password in window 10 you can remove login password windows 10 with help of this site.